Atlantic Pickleball will hold a round-robin tournament on June 4 to benefit the Maine Cancer Foundation’s upcoming Tri for a Cure. The “Milad B. Tri for a Cure Pickleball Tournament” will honor Milad Bozorgnia in his fight against cancer. The action will be round-robin, and doubles-only; the men will begin their day at 8:30 a.m. and run until approximately 1 p.m.; women will take to the court after that and run until 5 p.m. or so. The event, hosted by Deering High School, will be at the tennis/pickleball courts at the corner of Ludlow and Leland streets in Portland. Prizes will be awarded, and a silent auction will be held. The entry deadline is May 30, and the rain date will be June 5. 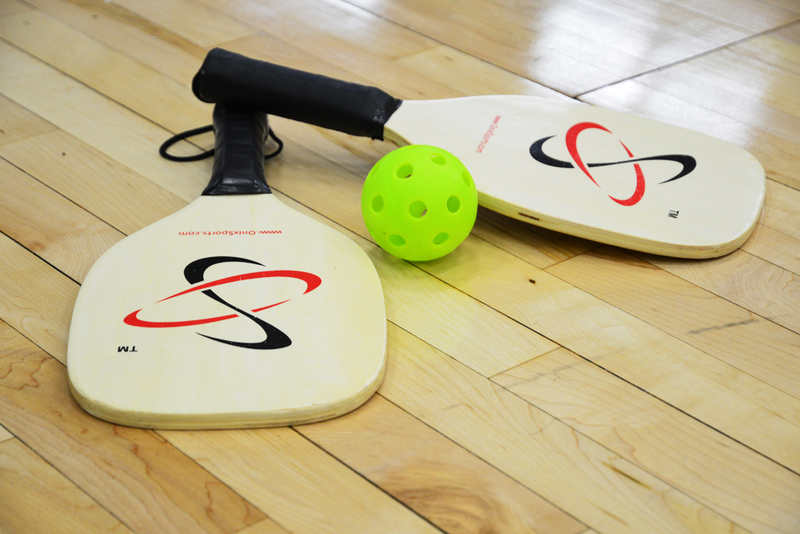 For further information, visit triforacure.org/pickleball.